Back in 2007, what started as a new approach to effort estimation created, in the following years, three methods aimed at improving the Scrum project predictability while engaging the Scrum Team around a collaborative vision. 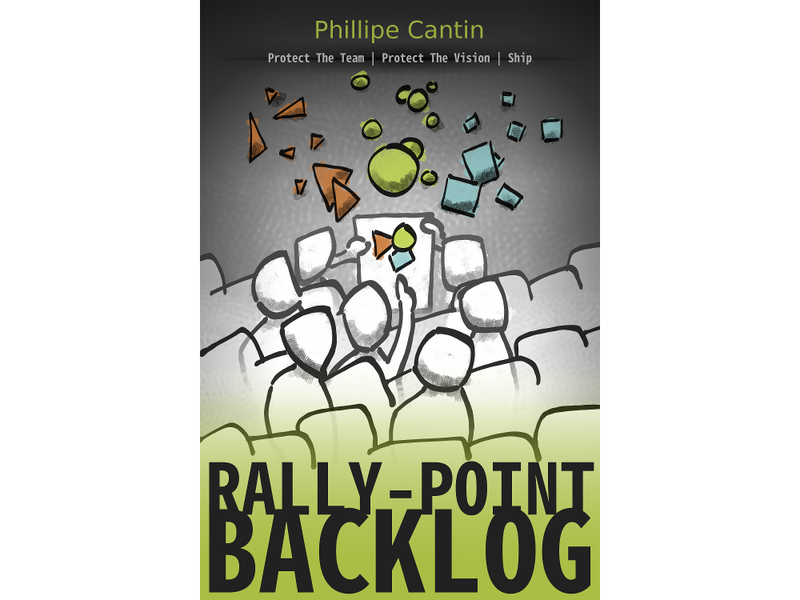 Together, they support the Rally-Point Backlog approach which is shared for the first time with this book. The first method, Handle It or Hand It Over, lists the basic winning conditions as a project progresses through each of its periods. 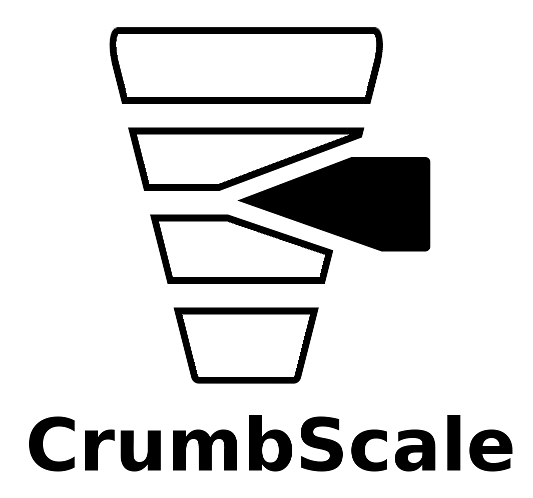 The second method, CrumbScale Backlog (which triggered this whole undertaking), targets the initial creation of the backlog and the assignment of effort points. The third and final method, Easy-Normal-Hard, helps manage complexity within the backlog. Putting people first is not easy but the results are undeniable. or find it in your local Amazon by searching for "Rally-Point Backlog"
This book is the first publication introducing the CrumbScale effort estimation method. After 10 years of being used and perfected, it was high time to share this tool through more than word of mouth.